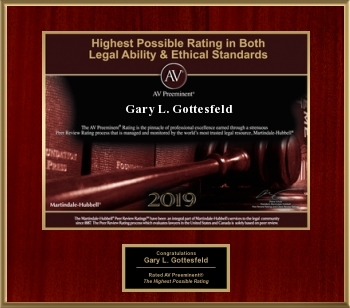 For over 40 years Denver divorce lawyer and family law specialist Gary Gottesfeld has focused on solving problems, resolving disputes, and protecting his clients’ legal interests in areas of divorce, business, personal injury, family law and litigation matters. He is the principal of his own Denver-based law firm. 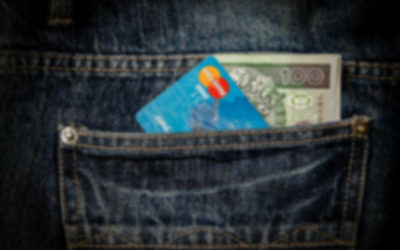 Since 1978 he has consistently achieved positive results for his clients. 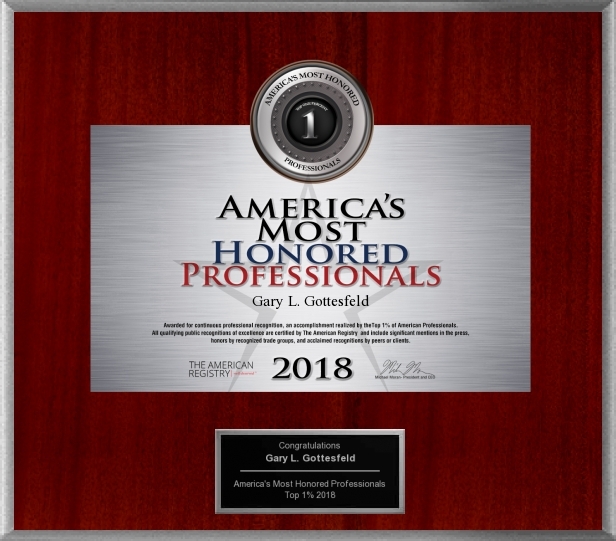 Gary Gottesfeld, a Denver native, has provided clients with committed, compassionate and effective representation in the Denver Metropolitan area. My approach is to try improve clients’ lives in the midst of their difficult legal process. In big ways, through learning, teaching, healing, diligence, discovery, and zealousness; in small personal ways, through a human connection; but in all ways to attempt to improve their lives. 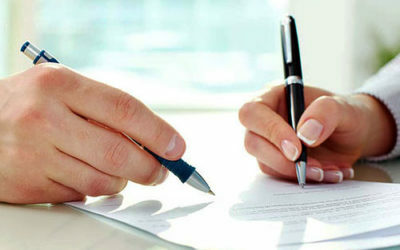 Being involved in a legal dispute is highly personal, and each client is unique. It is important – particularly for a divorce lawyer – to establish a personal relationship with clients, to understand their priorities, focus, and perspectives. I have learned to recognize that clients are often experiencing one of the most stressful times in their lives. Compassion for those people, commitment to their goals, and strong advocacy on their behalf are principles which I bring to my practice. 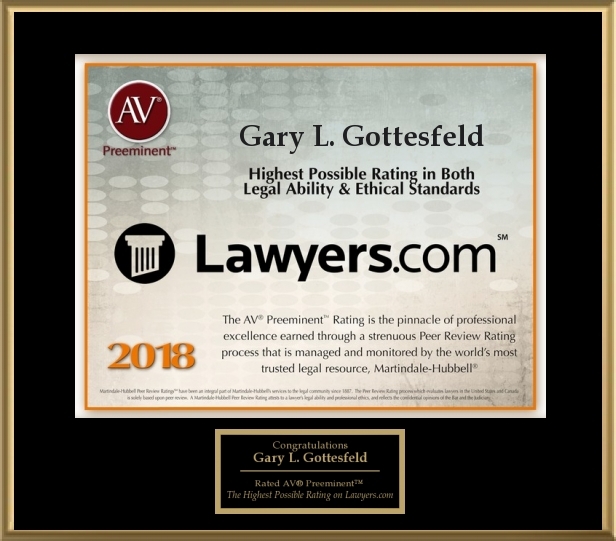 Among the honors I have received in over four decades as an attorney is inclusion in the Martindale-Hubbell Bar Registry of Pre-Eminent Attorneys, an AV rating as an award-winning litigator, which is the highest possible ranking and a distinction for which only five percent of attorneys qualify. 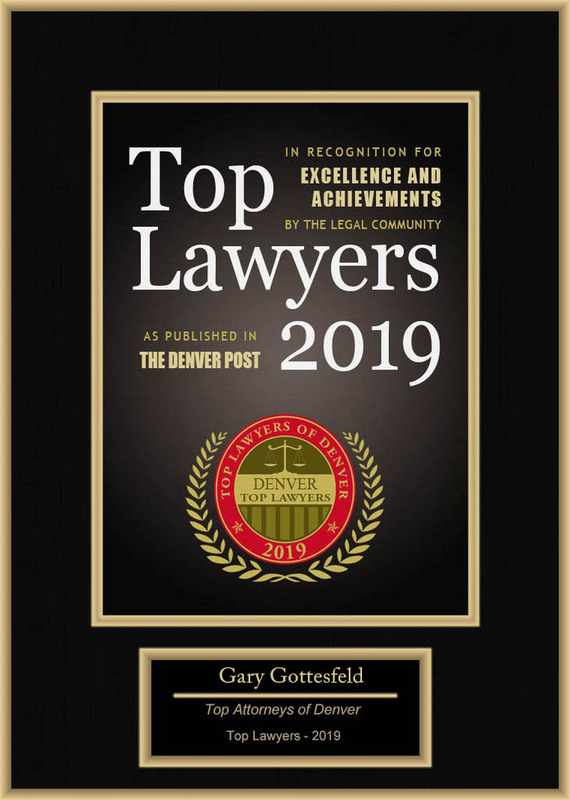 I have been listed in “Top Lawyers in Colorado” in The Wall Street Journal and The Denver Post supplements and have also been appointed to serve as a judge pro-tempore. Working as an attorney for over 40 years has provided me with the experience of how best to solve legal problems and better understand the needs of my clients, the nuances of their cases, and how best to address rare and complex issues. My clients have ranged from well-known professional athletes, doctors, lawyers, other professionals, multi-million dollar disputes, to single mothers and helping those with special needs. No one wants to pay unnecessary legal expenses. We attempt to reduce our fees by operating efficiently, offering alternative billing arrangements, flat fees, tiered billing, and unbundled legal services. 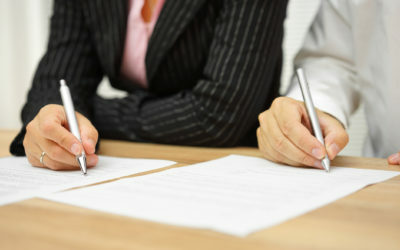 Options to litigation are explored including mediation, arbitration, early neutral evaluation, alternative dispute resolution, and collaborative law. Because litigation can be prohibitively expensive, it can wise to avoid litigation when possible.